Possession by Elana Johnson is our pick for Best I’ve Read 2011 Day 4. 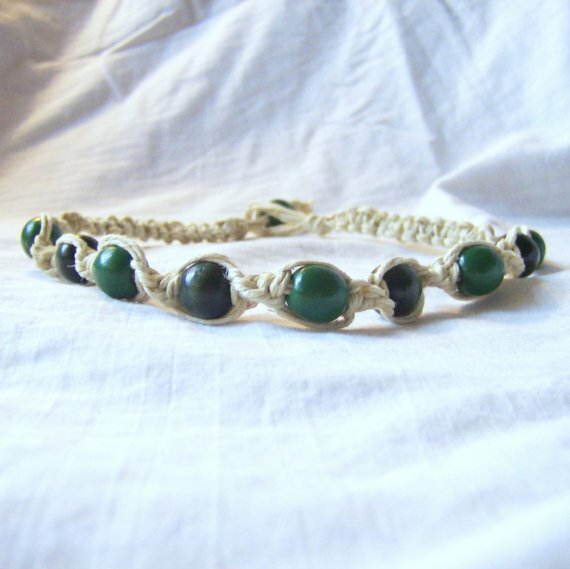 Elana has written an awesome guest post for us and offered up a giveaway as part of BIR11! Wow, Heather’s hitting me with the hard stuff. She’s asked me to talk a little bit about the pressures teens face today to conform or be controlled (a theme in my dystopian novel POSSESSION). I think there’s a lot of conformity that takes place during the teen years. As a mother of a teenager, I find myself doing it all the time. Clean your room. Take out the trash. Get your homework done. I think they face similar situations at school. They have to be in class by the time the bell rings. They have to take certain classes for graduation. They have to get certain grades to play sports, be a student aide, or participate in the special extra-curricular activities—not to mention the pressure to get into a “good” college and have the opportunity to have a “good” career. Everything is set up to reward those that conform—and not just as a teen. I believe adults face similar situations at work, college, and life in general. 1. There comes a point in your life when you have to decide what’s “good.” Your parents may be pressuring you to go to a certain college. Your friends may be pressuring you to do something you’re not sure about. Ultimately, you need to take a step back and take a good hard look at your life. What do you believe? Why do you believe that? Who are you listening to? Why is what they’re saying right for you? Those are the kinds of questions the main character in POSSESSION is constantly wrestling with. I think teens go through a similar period of their lives, and dude! I’m still regularly analyzing my life and where I’m spending my time and making what I do fit with what I believe and who I listen to. It’s a life-long process, I think, that should be repeated each time you arrive at a cross-roads in your life. And with each decision you make based on your own personal belief system, the more confidence you’ll achieve. Confidence that you can live the best life—for you. 2. We can overcome obstacles by making informed decisions. Don’t just show up to vote because you can. Read and study and make an informed decision about the candidates. Don’t just go to the same college as your parents. Read and study and make an informed decision, based on what you want to do with your life and the quality of the programs offered. Don’t just go along with your friends, doing what they do or dressing the way they dress. You have to live inside your skin forever, and the decisions you make determine whether that skin is too tight or just right. So yeah, I think there’s a lot of people out there conforming to societal rules and regulations. I don’t think they’re all bad. Not at all. But I do think each person has the opportunity to live the best life they can, and in order to do that, they need the freedom to make a few decisions on their own, after truly examining what it is they believe/want and then making life choices to support those things. When we do choose how we will conform, self-confidence will be won and obstacles overcome. About the Author: Elana’s debut novel, Possession, is available now from Simon Pulse (Simon & Schuster). Learn how to spell and say her name. We have one copy of Possession to give away as part of Best I’ve Read 2011 courtesy of Elana and Simon & Schuster. To enter to win fill out this form. And be sure to check the Best I’ve Read home site for a chance to win Wolfsbane and The Unbecoming of Mara Dyer as well. Our Waiting on Wednesday is by one of our favorite local authors, Elana Johnson. We met at the Provo Library Teen Book Fest, standing in line for Scott Westerfeld’s book signing and it has been non-stop fun ever since. 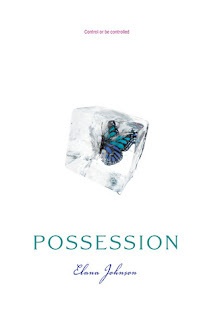 Her book Possession has an amazing cover…can NOT wait to get my hands on one! Elana lives and teaches elementary school in central Utah. 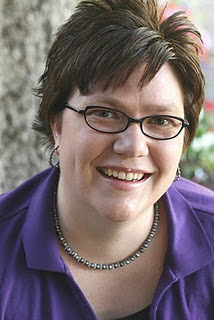 She maintains a personal writing blog and contributes to a debut YA science fiction/dystopian blog, both of which can be found through http://elanajohnson.com/. Follow @ElanaJ on twitter.